Only a heartless curmudgeon would analyze Star Wars: The Force Awakens for its science mistakes. But only a very special Caltech PhD astrophysicist (who makes an honest living hunting for ET!) could help us to enjoy and understand the science beneath the Star Wars world. 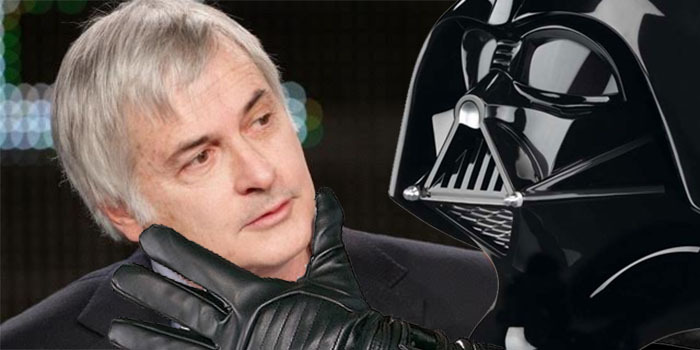 Kindly check your light saber at the door, and join the SETI Institute’s Dr. Seth Shostak as he explores—with great humor and insight—everything from Mos Eisley cantina diversity to the jump to light speed. As The Force awakens, so will our appreciation of science.